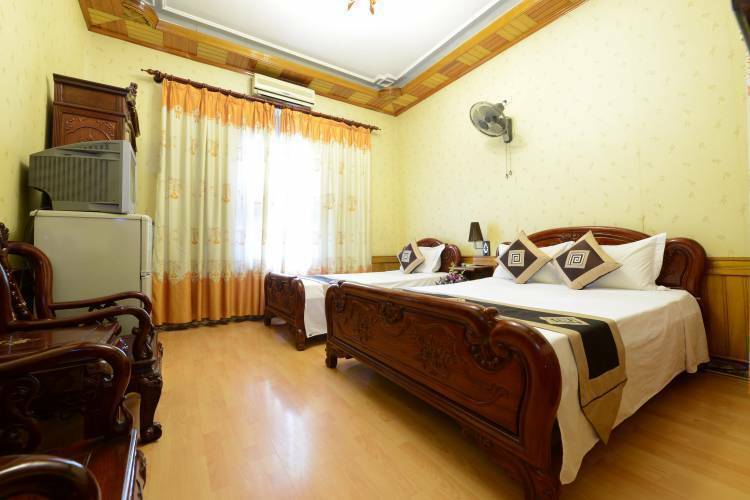 Experience the true atmosphere of Hanoi in the Old Quarter by staying at Hanoi Sports Hotel – 42 Ma May, a premier accommodation that offers comfort and convenience complete with a view of the buzzing ancient streets that surround the hotel. Guests can start exploring Hanoi as soon as they step out of the property, with the major attractions in the area, including the picturesque Hoan Kiem Lake and the One Pillar Pagoda. The rooms are equipped with all the amenities you need for a pleasant and comfortable stay. The charms of this historic city is in the air at and what better place to be than at the very heart of it all at Hanoi Sports Hotel – 42 Ma May. *Fax machine, printer, money exchange, laundy, 24-hour service?. 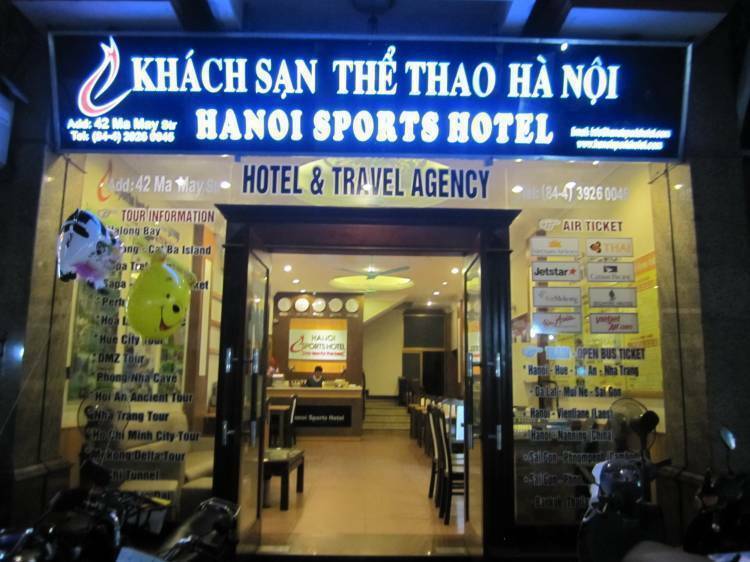 Hanoi Sports hotel is located in the Hanoi Old Quarter - the centre of Hanoi. 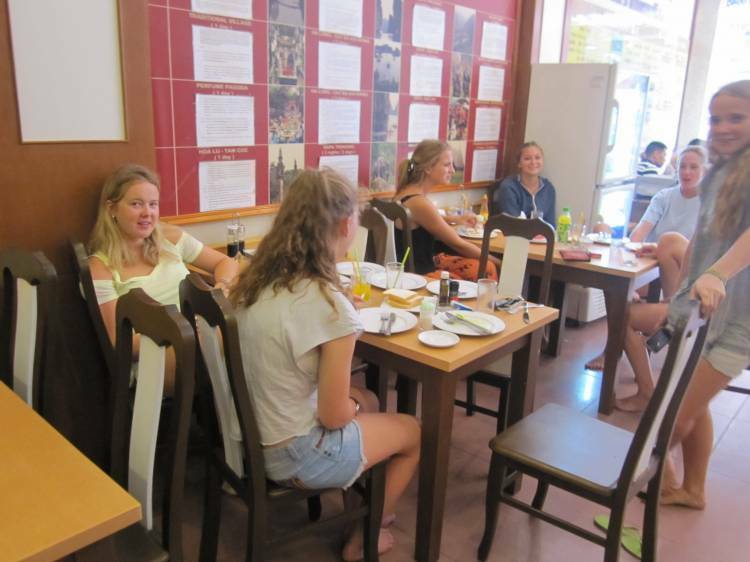 There are a lot of tourist attractive nearby such as:, Hoan Kiem Lake (only 5 minutes), Hanoi Church, Dong Xuan market, the Temple of Literature, the One Pillar Pagoda, Vietnam Historical Museum, the Museum of Vietnamese Art, Ho Chi Minh Mausoleum, Post ? Office, Banks(ATMs), bar, restaurant, café internet,. It is situated very near to banking and shopping streets, diplomatic and public offices and is extremely convenient for activities for both travelers and businessmen. - More than 30days before commencement of service Loss of deposit. - Less than 30days before commencement of service 30% of booking cost ..
- Less then 7 days before commencement of service 50% of booking cost . - Less than 2 days before commencement of service 100% of booking cost. 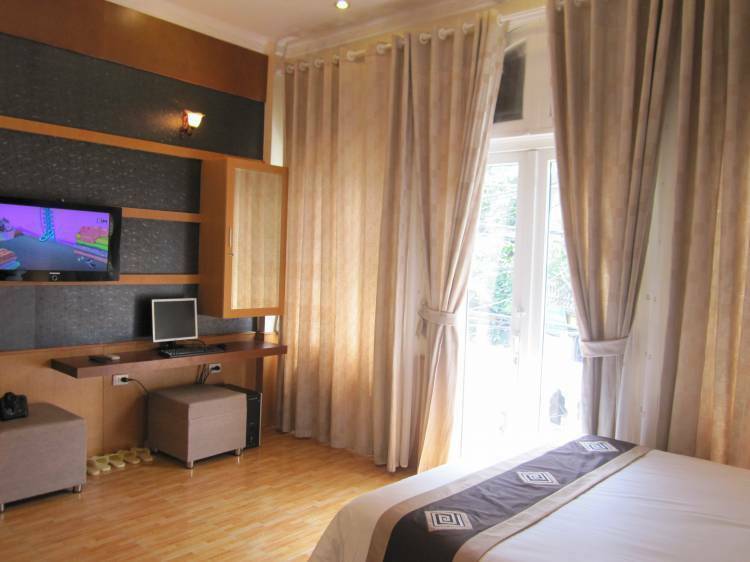 Hotel has great location: Located In Hanoi Old � Quarter.